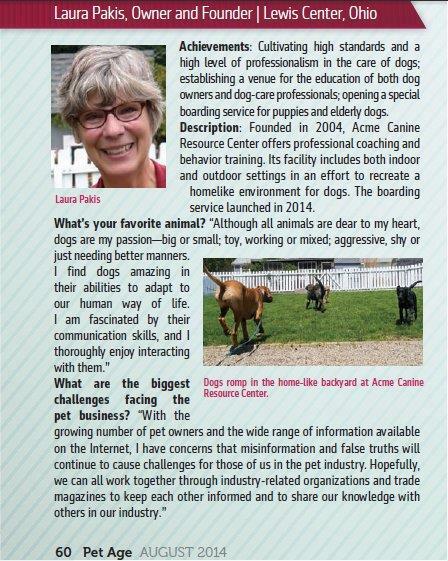 Directions: Choose the correct answer for each of the following questions, then email them to training@acmecanine.com. The person with the highest score will win an autographed photo from Woofie the Demo Dog. QUESTION 1: what is a throw-back? Question 2: what is the name of the 1,200 mile sled race from Anchorage to Nome, Alaska? Question 3: what is a feral dog? Question 4: which breed’s name means “little captain” in Flemish? Question 5: what is a sire? Question 6: which of the following countries have the highest percentage of dog owners? Question 7: which is the smallest recorded dog in the world? Question 8: World Animal Day is an internationally recognized day commemorating what? Question 9: what is the largest recorded number of puppies born in a litter? Question 10: what is the name of King Arthur’s legendary dog? Quesstion 11: In many American states, dog licensing is compulsory for dogs over 6 months of age. Often fees are higher for what type of dog? Question 12: what is a “leash law”? This entry was posted in Responsible Dog Ownership and tagged Acme Canine, columbus dog training, dog activities, dog game, dog knowledge quiz. Bookmark the permalink.